This is my full review of EZ Review Videos by Todd Gross and Matt Bush. EZ Review Videos claims to allow you to create professional-quality review videos for online and offline businesses in minutes. It’s important to mention that unlike a lot of other people out there that have reviewed EZ Review Videos, I’m not doing so with the sole intent of funneling traffic to some other offer I’m an affiliate for that I claim is “better”. I am an affiliate for just about all of the products I review, I don’t have an ulterior motive, and most of the time I’ve gone through the whole product in detail before writing about it. This is a 100% honest review and objective review of the software. Bonuses: I’ve put together a package of awesome bonuses that I think complement EZ Review Videos very well. You’ll get these bonuses absolutely free if you decide to grab EZ Review Videos through my link on this page. Be sure to scroll down to the bottom of the review to get a description of each of them! Summary: EZ Review Videos is a brand new software program that allows you to create high-quality review videos using professional templates. You can incorporate live-action spokesperson models and various video elements like custom backgrounds, music and lower thirds. 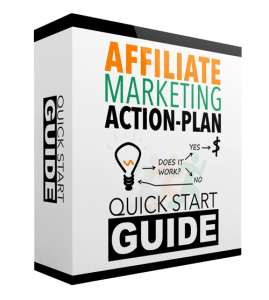 These videos can be used to promote affiliate products or can be sold to local businesses, among many other possibilities. Video marketing is more important than ever these days. However, whether due to camera shyness, a lack of video editing skills or software, or any other host of reasons, not everyone is well-equipped to create their own videos for their marketing campaigns. This is where EZ Review Videos comes in; it enables pretty much anyone to get in the game and start creating high-quality review videos that convert. This is a great app that I recommend to anyone looking to up the quality of their review videos, or to people interested in running an agency business. 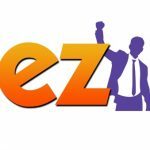 What is EZ Review Videos about? If you’ve ever tried to create review videos yourself, you know that it can be a hassle; either you’re not comfortable talking on or being in front of a camera, or you have to pay a steep price for someone else to create it for you. With EZ Review Videos, you can edit text, create custom lower thirds, insert your own intro and outro videos, customize the video background, and more. EZ Review Videos comes with many high-quality video templates (minimum 50) that you can use to create something professional and high-converting in a relatively short period of time. 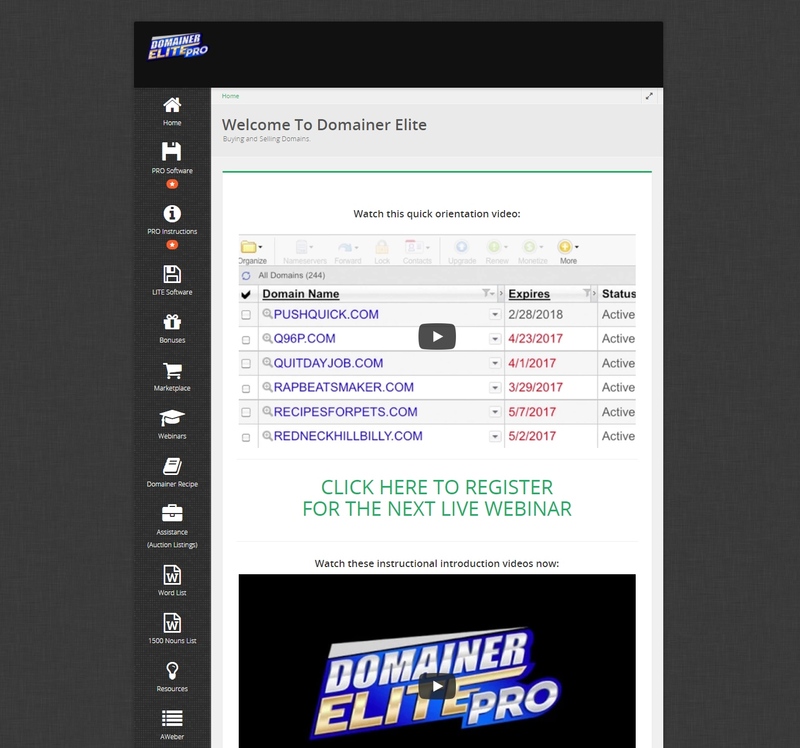 With the main product comes 80 templates that cover numerous internet marketing topics. What is the structure of EZ Review Videos? Front End ($27-$37, cheaper early bird) – the front end consists of the main EZ Review Videos cloud-based app. With this, you get 80 templates that cover numerous internet marketing topics, as well as several “review” templates that you can use to create videos for local businesses. OTO 1 ($47) – with this you get the EZ Review Videos Agency upgrade. This unlocks the ability to sell the videos that you create with EZ Review videos to whichever clients you want, and it also includes a pre-built full-featured website and 8 special customizable commercials you can use to sell your services. If you have any interest in running an agency business that sells online services to local businesses, I strongly recommend picking this up. Even if you’ve never dabbled in the agency business before, this is an excellent way to start seeing results relatively quickly. Businesses want the types of videos that EZ Review Videos can create, and they’re willing to pay good money for them. OTO 2 ($27) – with this you get the EZ Review Videos Upgrade. This gives you an additional 120 templates, and 40 new backgrounds and music selections that you can integrate into your video creations. If you plan to use EZ Review Videos heavily, you should consider this option. You may find that the templates, backgrounds and music choices you already have are enough, but it’s really up to you. OTO 3 ($47) – with this you get the EZ Reputation Management system. This will give you everything you need to know to boost your profits by offering reputation management services to local businesses. This is a perfect application for the videos you create with EZ Review Videos. I would recommend absorbing everything on the sales page for this and determine whether or not this is a business that would interest you. I will say that it has huge potential to make you good money, as reputation management is extremely important to pretty much all businesses. If you don’t already have a plan for making money with the videos that EZ Review Videos creates, I would seriously consider this, as it can get you results quickly. I would normally charge for these value-packed bonuses, but you’ll be able to get all of them absolutely free if you grab EZ Review Videos through my link. To make room on my file hosting service and hard drive, I will normally remove bonuses for products that have been out for a while. As you read this, there’s a chance that the bonuses may not be there any longer; get it now and don’t miss out! We all know how powerful video can be in marketing, but it needs to be done properly. EZ Review Videos is a handy app that allows practically anyone to create professional-quality, high-converting review videos without the hassle of recording yourself on camera (the spokesperson models take care of this) or paying a expensive price to have someone create the videos for you. This is awesome for those who have already been creating review videos for one purpose or another (like promoting affiliate products) but doesn’t like the process itself. Even if you’ve never created review videos before, EZ Review Videos presents a great opportunity to get in the game and start seeing the kind of results that successful video marketers see. Now, one of the main downsides I see with this app is that if you don’t like the general style of the templates and features offered, you won’t have much use for it. I suspect some people would prefer to create their videos in different way. This is why I highly recommend viewing some sample videos on the sales page and elsewhere to see if you like the style before you pick up EZ Review Videos. With that said, the cost of the app is very reasonable when you consider the long-term benefit that it can provide you. Overall, I recommend that you give this a look. I hope you found my review of EZ Review Videos informative and helpful. See my summary and rating of the product below. If you have any questions, feedback or comments, feel free to leave them in the comment section! Prev Provely Review + Bonus – Boost Conversions By 250% In 3 Minutes? 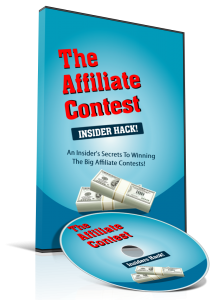 Next Funnel Secrets Review + Bonus – Easy 3X Profits In Any Niche?